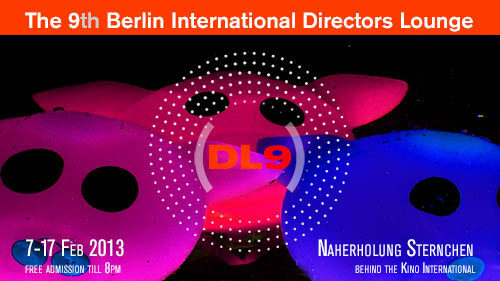 The programme of The 9th Berlin International Directors Lounge 2013. The bad you may eat if you wish. 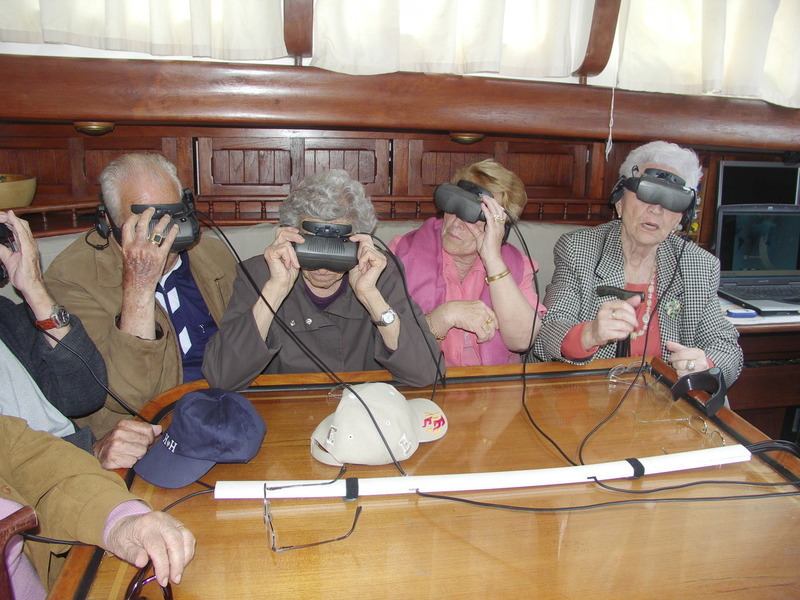 Members of a local preselection team watching submissions for The 9th Berlin International Directors Lounge in the cloud. Well, you asked for it and we are listening: Due to popular demand we are accepting submissions for The 9th Berlin International Directors Lounge till 25th of December! 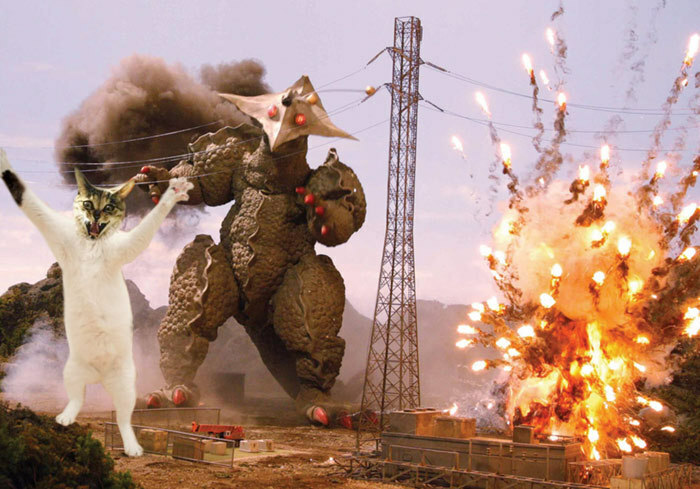 Please note: logins to upload films will be sent out, a bunch at a time. Due to the high volume of submissions you may have to wait several days. Please understand that we do not confirm every single film we receive. If your work is missing, we will get in touch with you. Directors Lounge, Number Nine. Nine years of genre-straddling slices of cinematic art and cuts of media experimentation, rearranged into viewable excursions into worlds new and challenging. As well, nine years of non-festival festival atmosphere, more circus than film space. With commingling of filmmakers and film-goers, without velvet barriers and cordoned-off areas for visiting visionaries. And with Number Nine on the way. 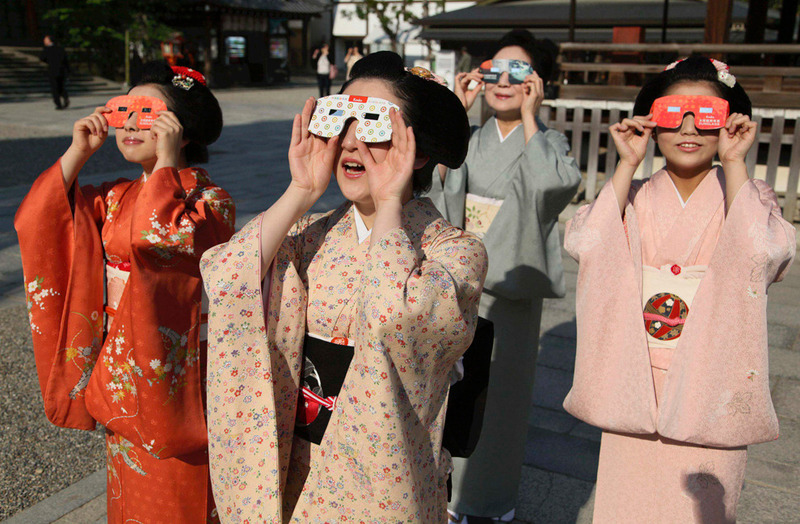 This is the festival that provides the backdrop and erases the lines. Here, you can meet anyone. And exactly this is the concept. Directors Lounge presents first and foremost cutting edge cinematic visions, but is acutely aware that the atmosphere surrounding the screenings is a good part of our jag. Last year, DL moved to a venue truer to the core idea: Naherholung Sternchen. The onetime GDR actor-hangout club, revamped to present films as well as just be cool, is the perfect spot for event. The response was greater than ever, the pleasure clear to see. 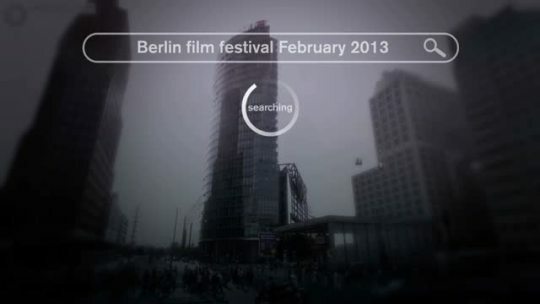 Highlights included special retrospectives attended by the directors themselves (e.g. Sundance winner Simon Ellis and Cinema of Transgression originator Nick Zedd, in from the UK and New York respectively). As well, there were feature film screenings and Q&A’s, plus myriad short films of every cut and dimension. Beyond film, singers, musicians, poets, electronic improvisors, VJ’s, DJ’s and shellac-spinners did their respective things around the screen presentations. This is more than simply a festival, more than simply a lounge. Although there are no red carpets, there are premieres aplenty, generally a good number every night during the ten-day extravaganza, whether German, European or World. 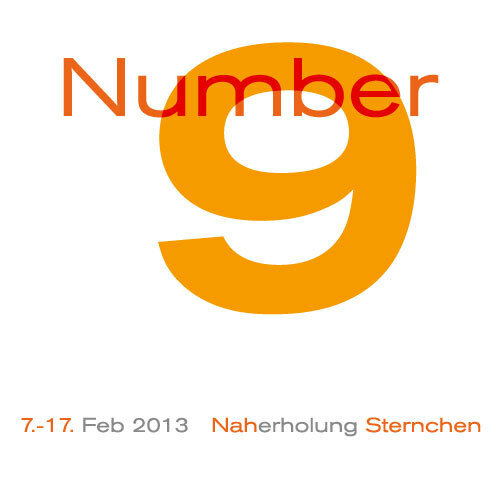 In addition, [DL8] hosted during its run the Festiwelt Party, a heady coming-together of many thematic films festivals, jamming film folk of every stripe into every conceivable corner of Sternchen. There was hardly a place to stand (or dance); hardly a language not heard. The special challenge is to make Nine follow Eight, not just chronologically but in terms of growth. Here, Directors Lounge is not aiming to take over the world, but to bring it more colour and scope. The kaleidoscope atmosphere of [DL8], fluidity without chaos, diversity without confusion, should remain, but not static. There will be a broad mix of offerings from the worldwide Open Call, equalling or exceeding the spectrum of the last outing. Creators, performers and viewers will rub shoulders. This is not a place where projects end, but where they begin. 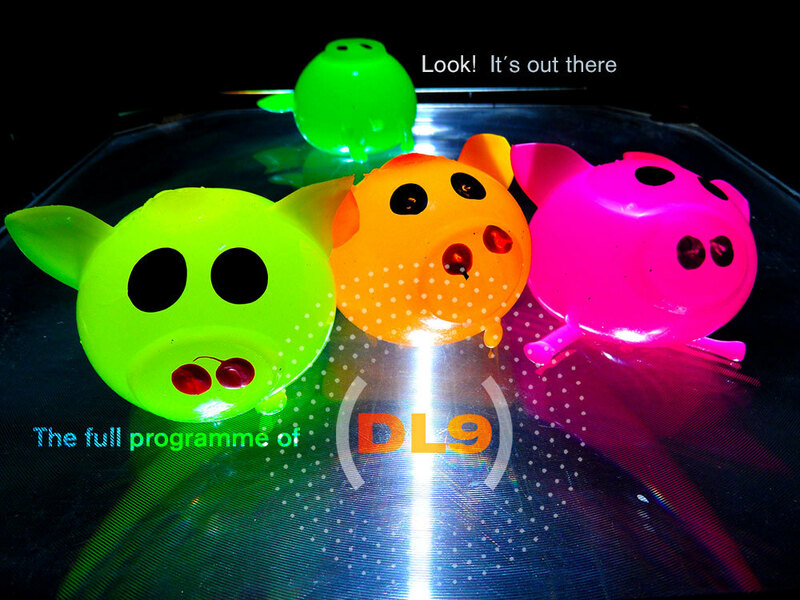 [DL9] will not be a walk down well-trodden ground, but rather a unique safari into the terrain of cinematic and media-art wildlife. Vogue and other reporting press from last year grappled for words to praise the goings-on. Better you come yourself and put your own stamp on it.